I've been gone for some time after being a regular visitor on this site, the support and kind words I had from people who shared my own thoughts had really helped ease the burden of dealing with getting away from something that had controlled my life for so long. But, since I was always a big believer in second chances, I relapsed into trying to be a Christian anew, and had a good reason to do so, the woman that I fell in love with. Through difficult times she was having, one thing that never failed with her was that devotion and faith in God. It didn't matter how hard the trial was, or how impossible it seemed - she was always there to say: "I'm being tested and I will find my way through this." I began to believe her, and through my own help and her own trying, things began to look up somewhat for her and I both. It got to the point that I, one night, decided to lay in bed and stare at the ceiling. 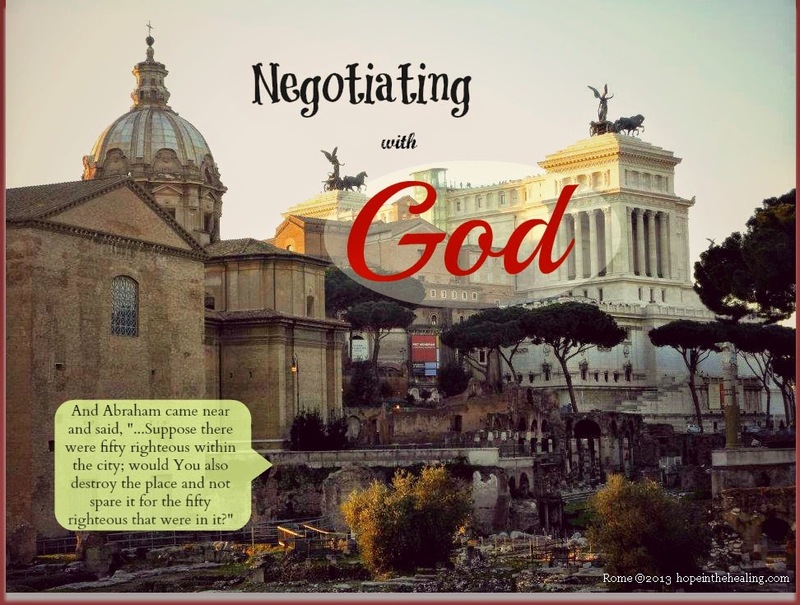 From there, I spoke aloud to God - making a deal with him: He gets her through the issues she's dealing with, and I return to being a full time Christian. I prayed for it, and remembered what the bible said about prayer, ask and ye shall receive. Feeling like I had made the right decision, I stuck with it - asking for help once again through the words of the spirit. Everytime we hit a snag, I asked for help and it came through. Felt like I finally found my purpose. Long story short, we broke up about a month ago after dating for six months with her stating that due to everything going on and the possibility of dire consequences for her actions in the past, it would be best if we split so she could focus on it. I once again, felt crushed because I tried so hard to get myself back to being that good faith man again. Then I realized, yet again, if such a God existed, I probably should have worded my deal with him a bit more concise. Who's to say that he (theoretically) wouldn't get her through this, but without me in her life? That thought crushed me even more. Then again, if such a God existed, he would know the desires of my heart and would have kept them true. Instead, I am left with nothing and six months worth of my time gone to show for it. So, the night of the breakup - I once again laid awake in my bed staring at the ceiling, waiting for the patterns on it to move, but they never did. I finally spoke aloud again, asking what I did wrong, where I went wrong, what did I not do etc. Trying to rationalize what keeps me in such a state of feeling let-down, but that is when it hit me: If I was going to try this being a believer thing again, I did it for all of the wrong reasons. Infact, there was probably no reason at all, I did it because I wanted a second chance to show I could be a believer for someone that I loved. In the end, what did I really believe in? God? Or a boost of confidence in myself that I could be a great mate for someone? At this point, the line of reality is blurred. Now that I've had several weeks to think about it, and remember how things were prior to this time of my life - it was always so much easier and the fact that I had let this lifestyle go originally, it all came back to me. I'm at the impasse of being down two roads - on complete opposite ends of the spectrum: Go into ministry with my really good friend and devote my life to this God to try and figure out if that is my pupose, or...go back to what I think to be true and that there is no God. Looking at the massive amount of negative news that goes around in this world, and the personal hurt that I have felt throughout my life despite my pleas for it all to be taken care of - I am left once again with the realization that I was talking to myself that night and making a deal with the same guy who spoke to the ceiling. One who tried his best to make a life for himself with someone he loved, only to watch it crash down. I feel that if God existed, he would have felt my wants, my desires, my wish for a life that involved a loving companionship. Now I know that while I do desire such things, I'm better off relying on me to find that person. And better off relying on me to get things done in this world, instead of talking to the ceiling to the invisible man in the sky who, if he exists, merely laughs at me for my attempts to deviate from his plan. How dare I! So, I'm back - my second encounter with Christianity having come and gone, the second chance I gave God to prove his worth to me, and that failed. Yet another proof (to me) that he doesn't exist. New attempt, same results. Time to move on, and time to get back to relying on me to get things done.